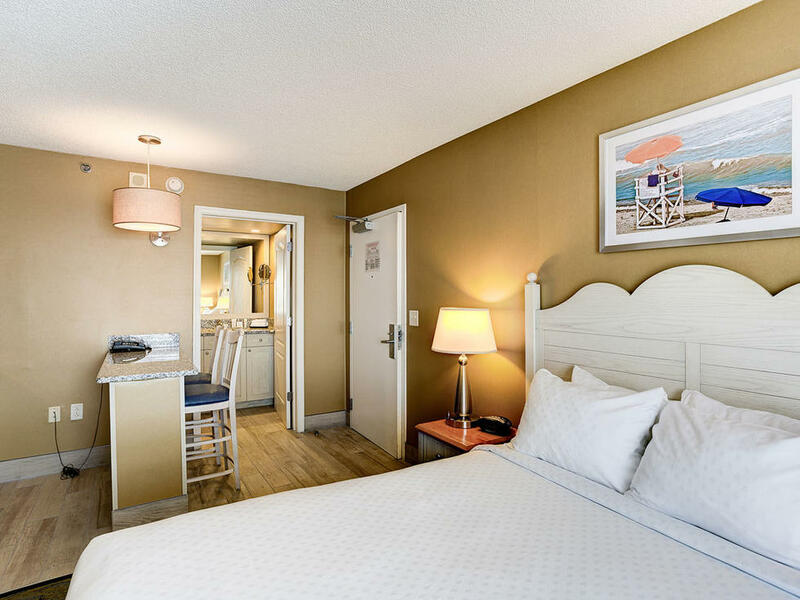 Boardwalk Resort and Villas, a standout choice among beachfront hotels in Virginia Beach, is home to the most comfortable and modern accommodations on the boardwalk. 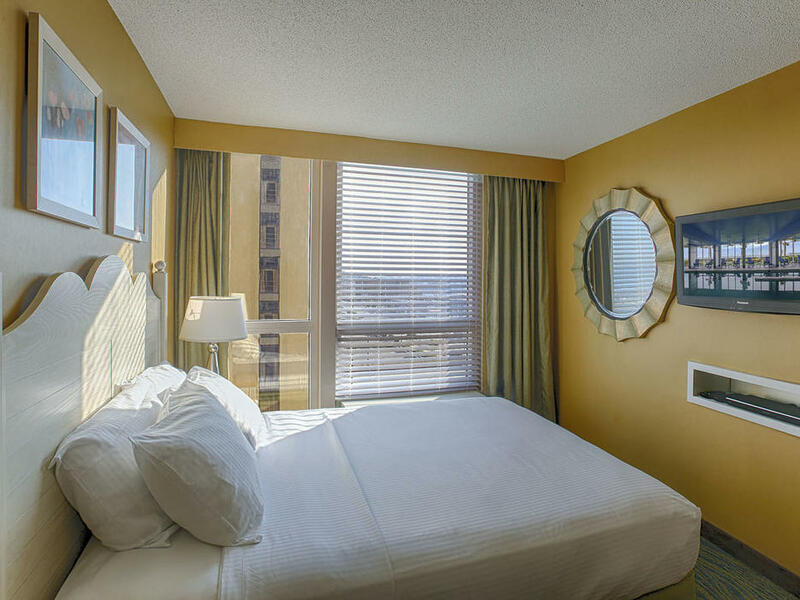 Our wide range of room layouts allow you to tailor your stay to meet your needs. 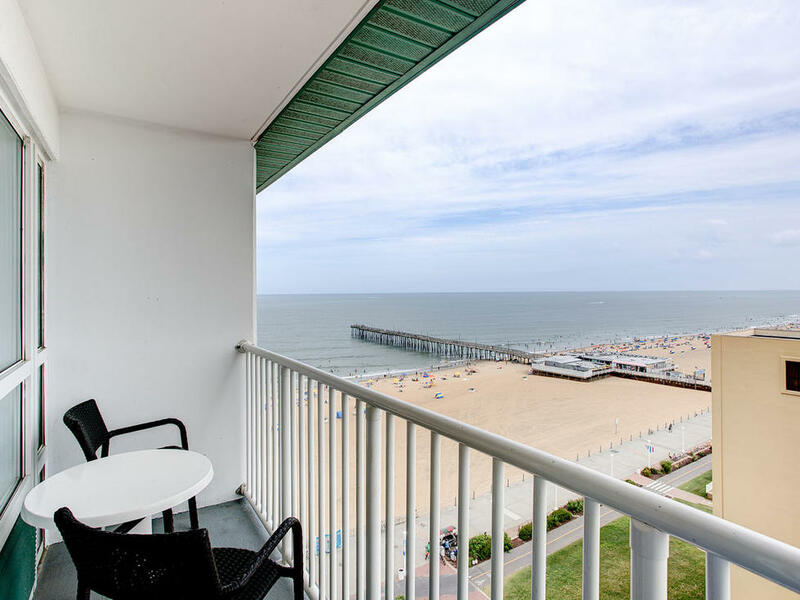 Wake up to ocean sunrise views through your floor-to-ceiling windows, and spend the hours in between enjoying the comforts and conveniences of home in the spacious hotel rooms and Virginia Beach suites at Boardwalk Resort and Villas. 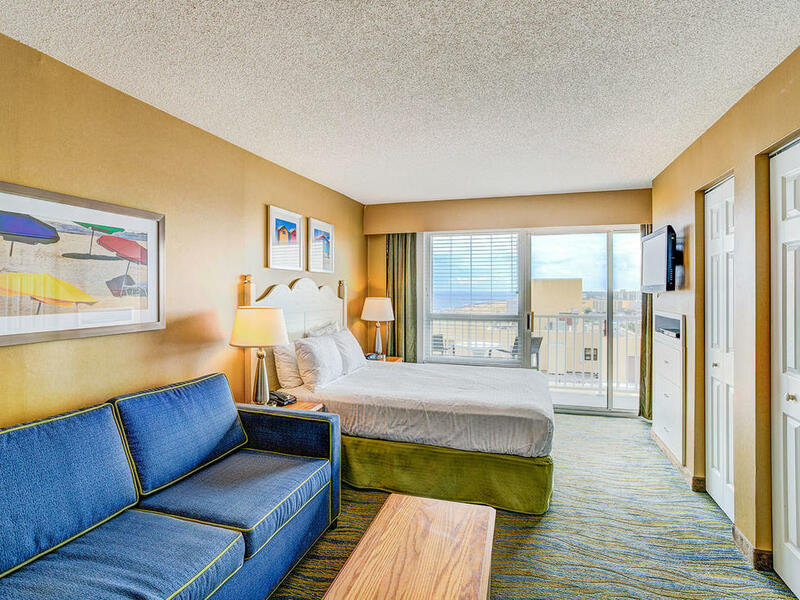 Make the most of your relaxing Virginia Beach retreat with a stay in our beautiful One-Bedroom Suite Ocean view accommodation.